Bella's back, better than ever, trying to plan a wedding for her long-feuding Aunt Rosa and Uncle Lazarro, all while trying to arrange her fabulous wedding to the love of her life. Will the details surrounding Rosa and Lazarro's forties-style wedding, the growing number of family members arriving from Italy - and an old mobster from New Jersey and the unexpected decision by her closest friend lead Bella to a breakdown or a break-through? Will she find her "happily-ever-after" with DJ after all? 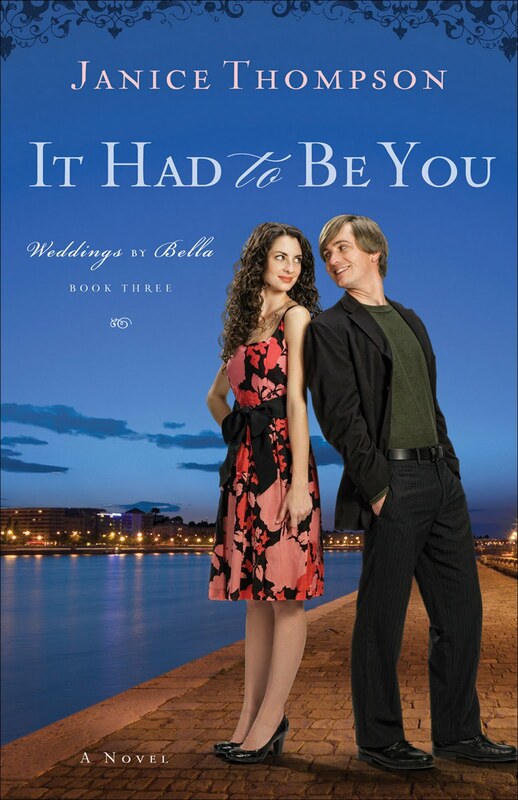 It Had To Be You, book three in the "Weddings By Bella" series arrived at the right time in my life. I was looking for something fun, light and well, happy, to read in the midst of a stressful week. Janice Thompson's book - the second I've had a chance to read/review - did not disappoint me. This book picks up shortly after the end of book two - Swinging on A Star. It re-introduced me to a fun cast of characters including Lazarro and Rosa, along with bringing a few new characters - such as Bella's slightly crazy, and absolutely passionate family from Italy. 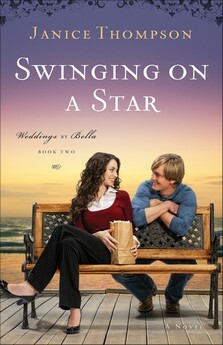 Through it all, Thompson weaves a story that will have you laughing at times at Bella's antics. You may also find yourself cheering on Lazarro's efforts to share the gospel with his "former mobster" friend. I recommend this book. I think it helps that I read at least one of the other books in the series, but I think if you are just looking for a fun book - and not worried about the "back story" of the main characters, you'll truly enjoy "It Had To Be You" by Thompson. 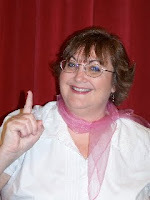 Janice Thompson is a seasoned romance author and native Texan. An experienced wedding coordinator herself, Thompson brings alive in her books the everyday drama and humor of getting married. She is the author of Fools Rush In and lives in Texas. Want to Read More About Bella? A Renaissance themed wedding, complete with period costumes and foods, a horse-drawn carriage and even a castle - no problem for Bella Rossi, owner of Weddings by Bella. In her newest tale, Janice Thompson explores Rossi's life - which includes a perfect guy, a successful business and an ambitious themed wedding. Aw! I'm so glad you enjoyed the book! Thank you so much for the sweet review!